This book studies party leaders from selection to post-presidency. Based on data covering a large set of Western countries, and focusing on the trends of personalisation of politics, the volume is one of the first empirical investigations into how party leaders are elected, how long they stay in office, and whether they enter and guide democratic governments. It also provides novel data on how leaders end their career in a broad and diverse range of business activities. Topics covered include political leaders' increasing autonomy, their reinforcement of popular legitimation, often through the introduction of direct election by party rank and file, and their grip on party organization. 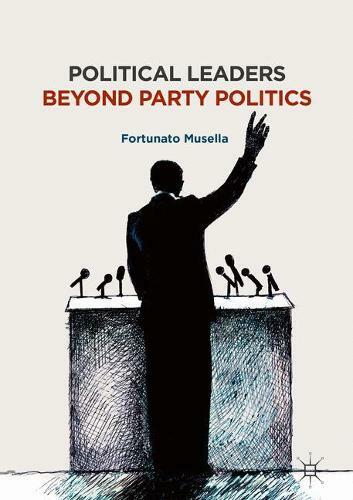 The book will appeal to students and scholars interested in political parties, political leadership, the transformation of democracy, and comparative politics.